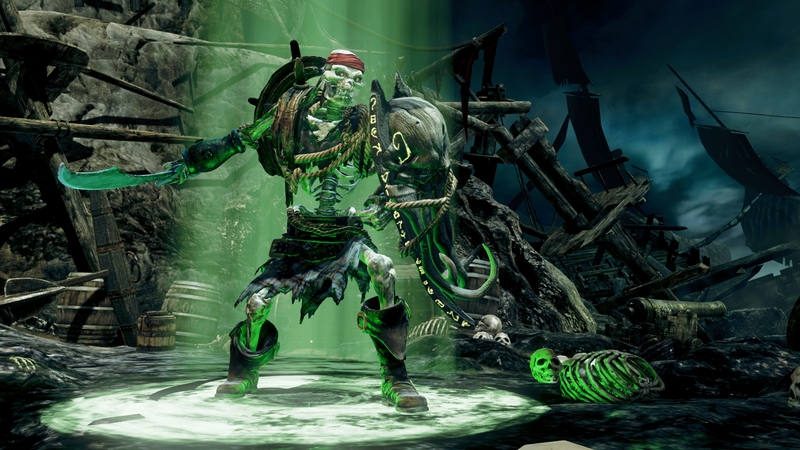 Killer Instinct’s cast is set to expand with the addition of Spinal, a skeletal chappy from the very first game coming to the free-to-play Xbox One reboot of the same name. 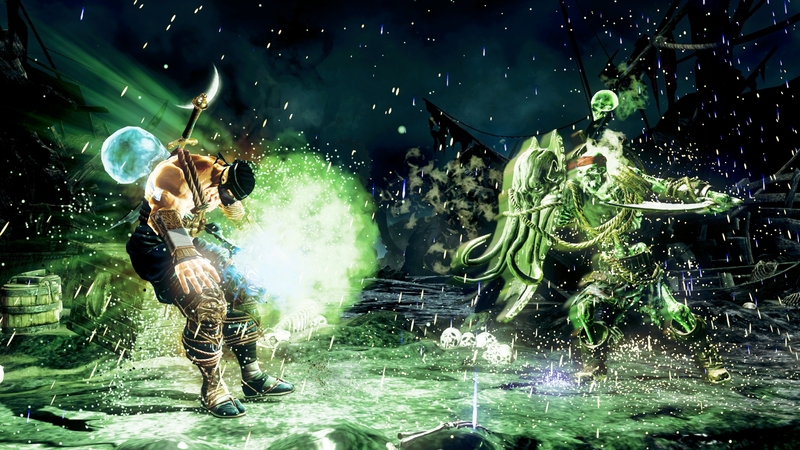 get your first look at the bony lad within. 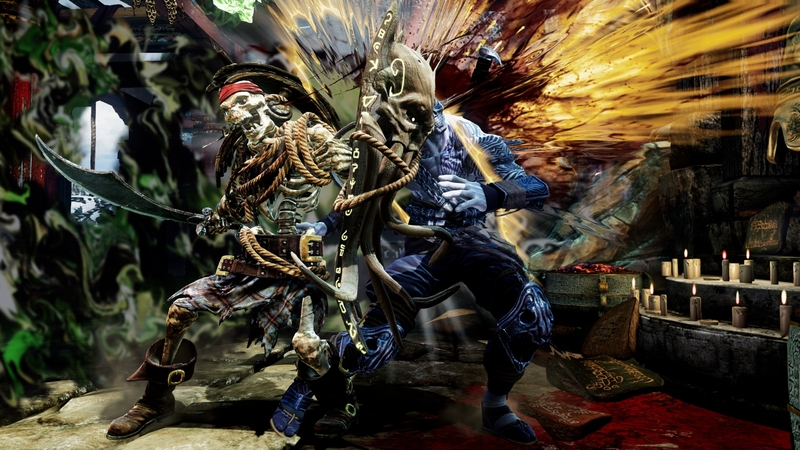 The three screens below, courtesy of PlayXBLA, are all we’ve seen of Spinal to date, beyond a few teases. He’s due sometime this month.